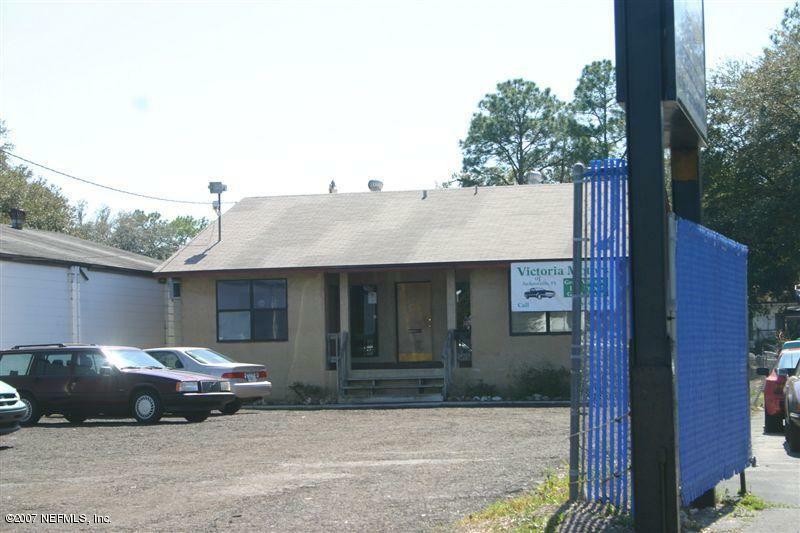 Great exposure on Beach Blvd for commercial business. 4 offices, lobby and bathroom. 1 garage/bay in back of building.